Why has the Star Wars franchise been a pop culture powerhouse for 40 years? 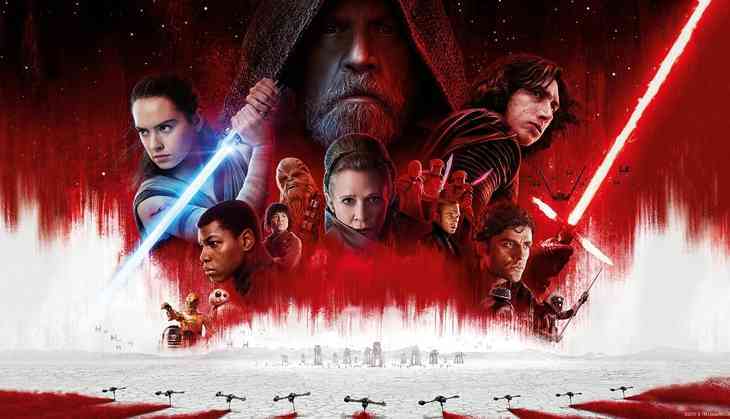 “The Last Jedi” – the latest edition in the series – looks to continue the trend, with huge box office returns expected. Not all “Star Wars” films have hit that sweet spot. It’s sometimes easy to forget the prequel trilogy – “The Phantom Menace” (1999), “Attack of the Clones” (2002) and “Revenge of the Sith” (2005) – wasn’t met with the same enthusiastic response from critics and fans, and hasn’t been looked upon kindly since. Our results show that the successful franchises make smaller, gradual updates – rather than sweeping changes – in each successive film. And it fits well with what we know about audience behavior: They seek a balance between the familiar and the new; while they aren’t looking for a carbon copy of the originals, they’re hoping to relive some of the most vivid, nostalgic moments from the first films.